Angle Seat Valves are linear motion on-off valves. They are pneumatic actuated, low cost, and compact. Applications vary greatly. Designed for special applications that require flow in both directions and incorporate an anti-water hammer design for liquid applications. Standard visual indicator shows open or closed position. 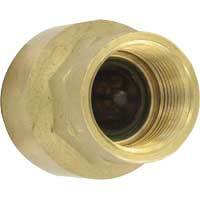 Check valves are back flow prevention valves. There are in-line and flap models. 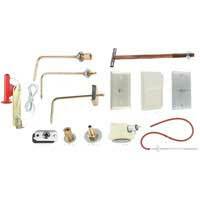 They are economical and used for both commercial and industrial application. A few models are designed with a smooth flow profile to minimize head loss and accumulation of debris. Globe valves are linear motion valves for flow control of gases, liquids, and steam. 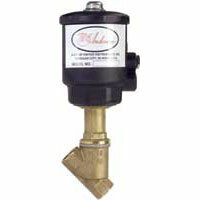 Models are pneumatic actuated and economical valves. Coupled with the high flow capacity, the Hi-Flow™ control valve maintains a wide rangeability of 50:1. A few models have metal-to-metal seating that ensures excellent flow control and shut-off service. Self Acting Temperature Control valves are linear motion globe valves for flow control that has their own mechanical temperature sensors and temperature set points. No external power sources needed and this model is ideal for regulating the temperature of tanks, process streams, and various types of industrial equipment. 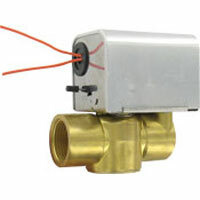 Zone valves are electric actuated valves for flow control of hot and cold water in HVAC systems. 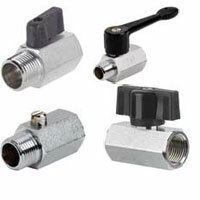 Typically used in conjunction with a thermostat to control room temperature, models are either two or three way valves. 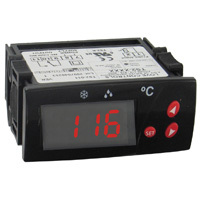 Consult factory for 220 VAC power supply, optional auxiliary switches, and BSP or sweat connections. 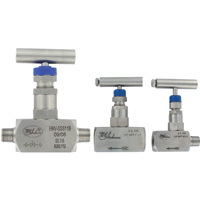 Manifold valves are manual block and bleed manifold valves for pressure instruments. Suited to control oil, water, toxic fluids, chemicals, air, and steam. 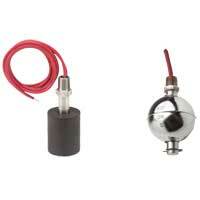 Flanged models are designed to mount to an industrial differential pressure transmitter. 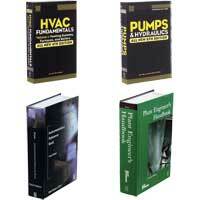 Applications include oil refineries, nuclear power stations, petrochemical processing and more. 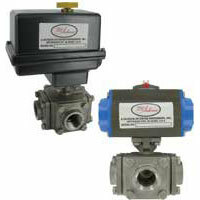 Strainer valves provide excellent filtration to help prevent damage to valves, meters, etc. from rust and dirt, without sacrificing high flow characteristics. 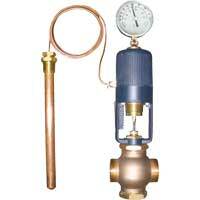 They are cost effective and high flow valves. 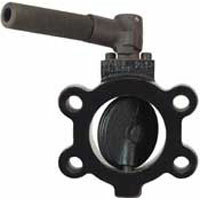 Strainer valves have two options of materials: Brass and stainless steel. 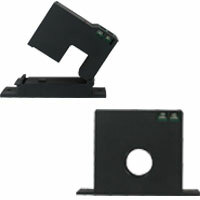 Manufactured for industrial applications.